Parents, you can help your teen resist the temptation of using their phone while driving. We provide the tools to help prevent your teen driving distracted. Guest Post: Should Parents be Teaching Their Teens How to Drive? Teaching your kids how to drive may be a family tradition, but is that the best way to train them? One parent shares her take on the topic. Mistakes happen. If you're a new driver who's accumulated points on your Texas driver record, here's what you need to know. 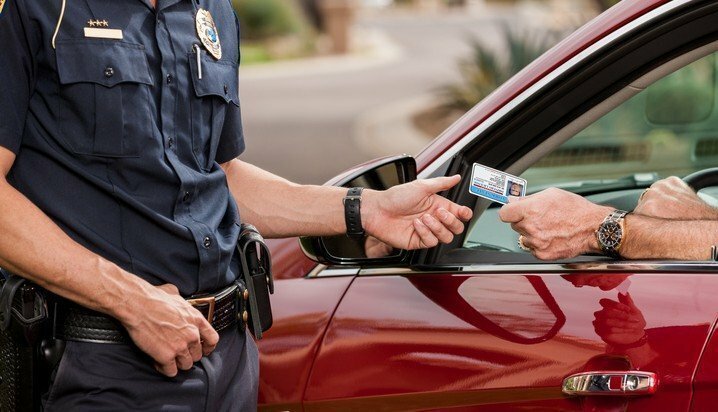 If you are caught by police driving with a suspended license in Florida, the penalty is a 60-day jail sentence and a fine of $500 for the first offense. An engine won't work well without dust- and dirt-free air, clean oil, or clean fuel. 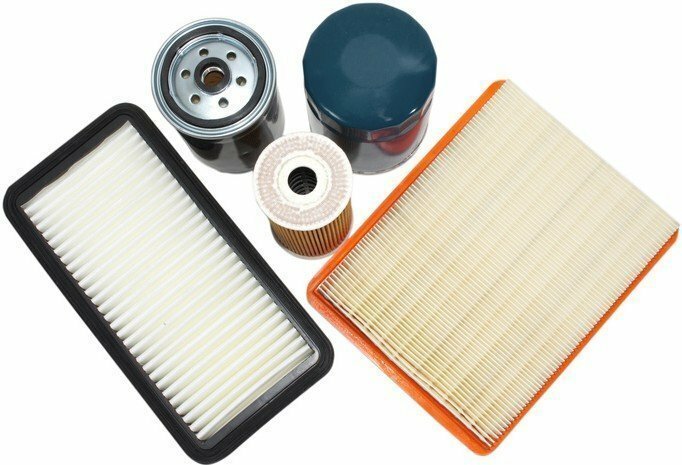 Here's what you need to know about car filters. 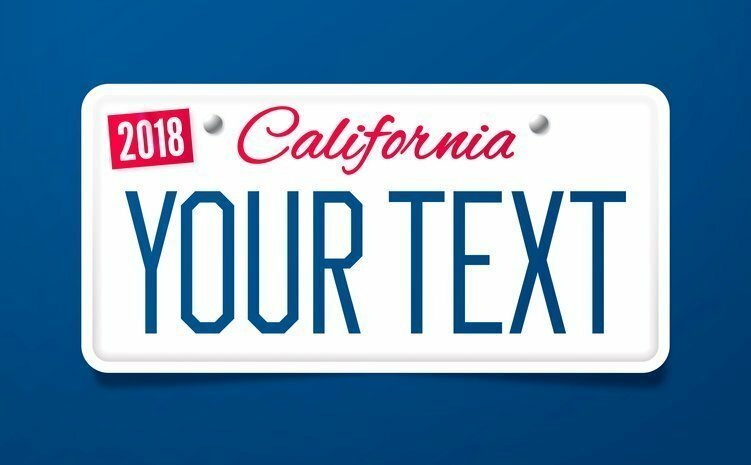 This article reviews the requirements to obtain California vanity license plates and help you begin the application process. 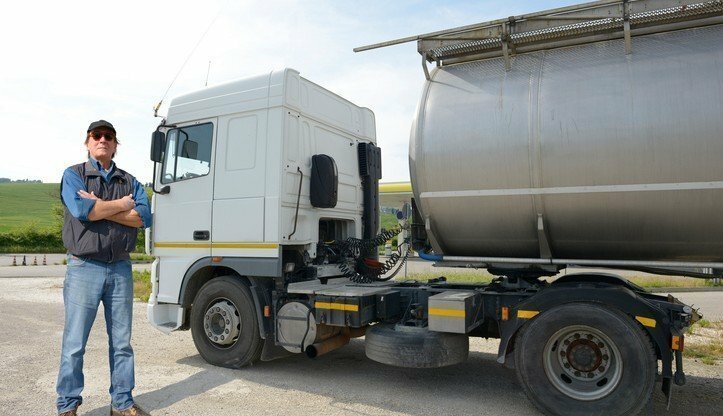 A pre-trip inspection by a trusted mechanic is good insurance against possible beach party breakdowns. 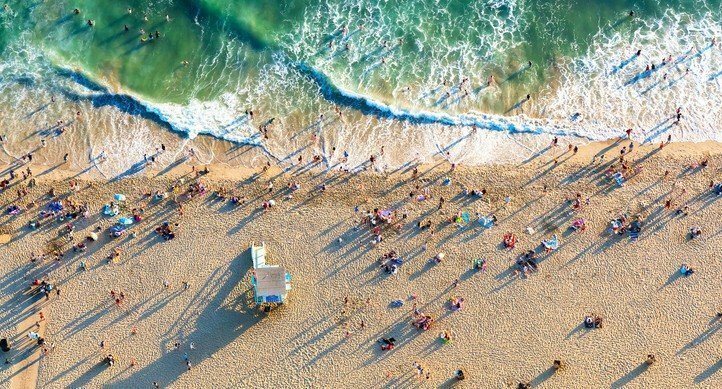 Use these tips and tricks and share them with your friends, so everyone can have a great beach party in the sun. With more than 270,000 miles of asphalt, Florida is indeed a roadway-heavy state. 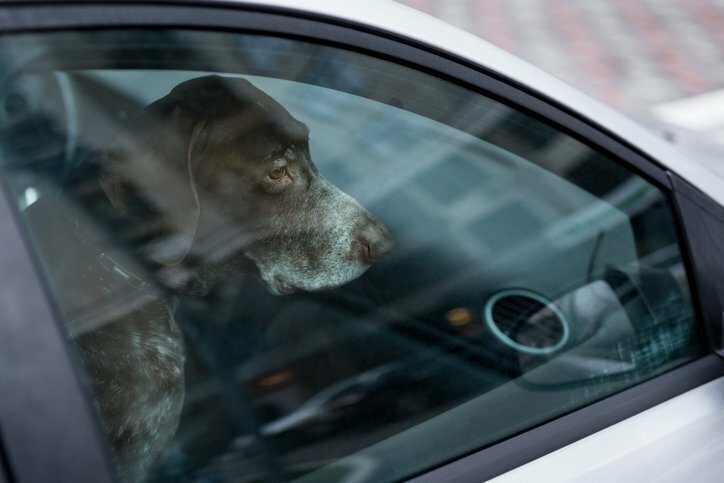 Learn more about Florida's traffic laws with our guide. Sitting in a safe driving position can help women drivers reduce the risk of serious injuries in collisions. Tips for how to adjust your seat position. In this article, we'll the basic steps you'll need to take as you choose and register Texas vanity license plates. 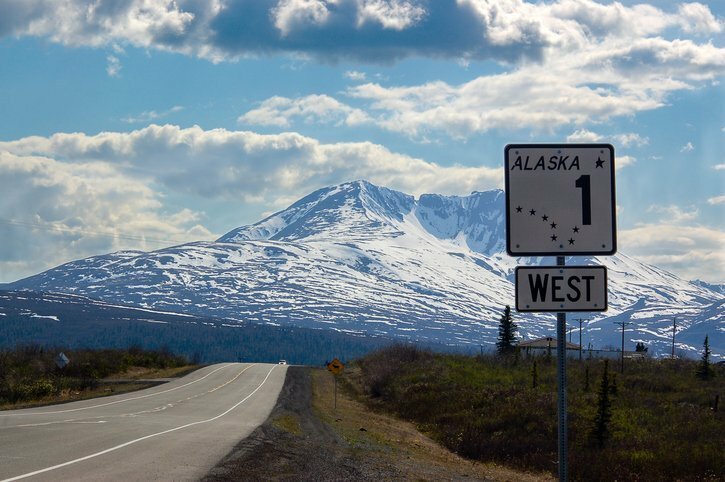 Instead of traveling with a certain place in mind, think of the family road trip as a chance to visit hundreds of sites. Here are five recommendations. Injuring or killing an alligator carries a fine up to $2,500 and 30 days in jail. 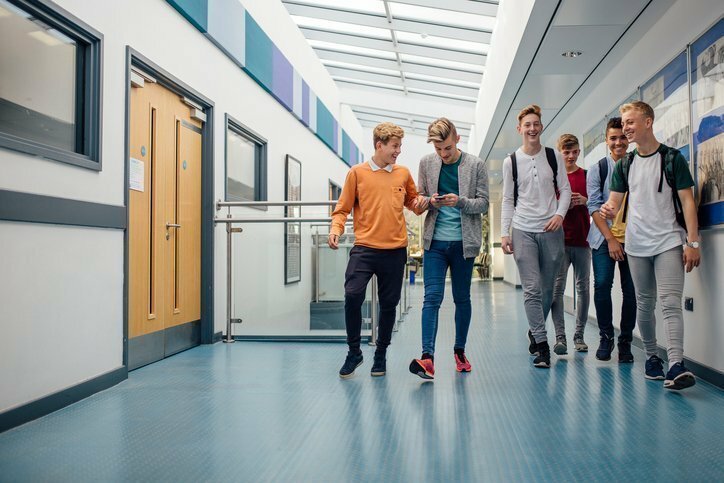 As a parent, you can play a vital role in mitigating the elevated level of risk by using these 4 safety tips to protect your teen. 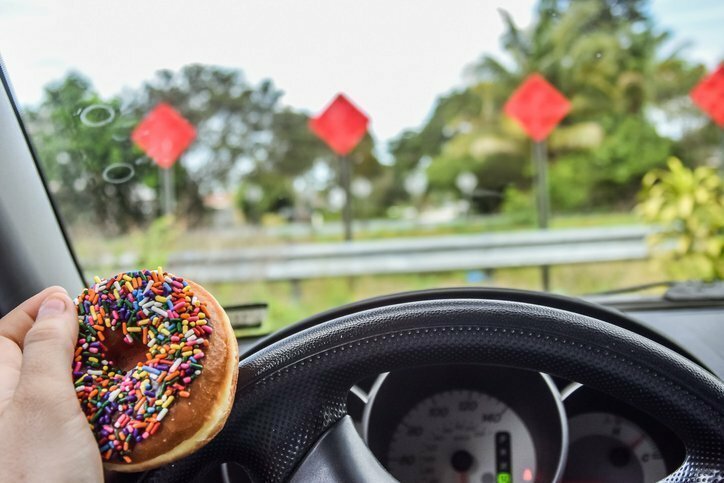 Today, in honor of National Donut Day, avoid eating or drinking these items while driving to give the road and surrounding drivers 100% of your attention. 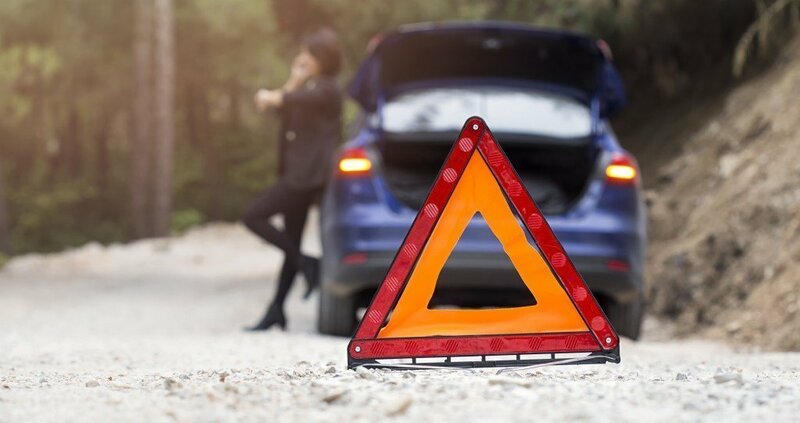 More than a third of last year€™s roadside calls required that the car be towed to a repair shop, and of those vehicles, 81% were more than 10 years old. 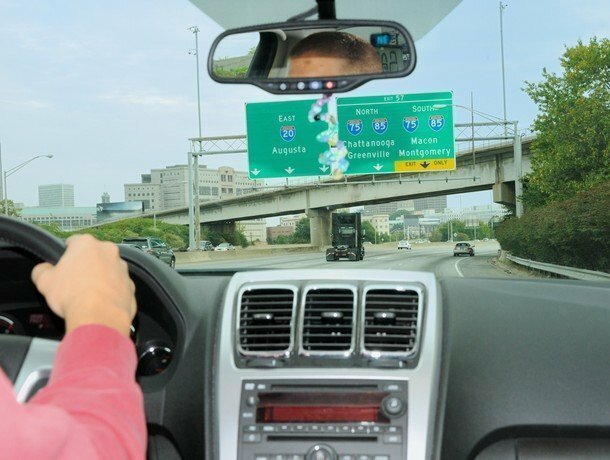 Georgia has become the 16th state in the U.S. to enact legislation that bans drivers from using mobile devices while behind the wheel. The founder of B.R.A.K.E.S. shares why he made a career out of teaching teens to drive safely, in honor of Global Youth Traffic Safety Month.